for $339,000 with 2 bedrooms and 1 full bath. This home was built in 1963. 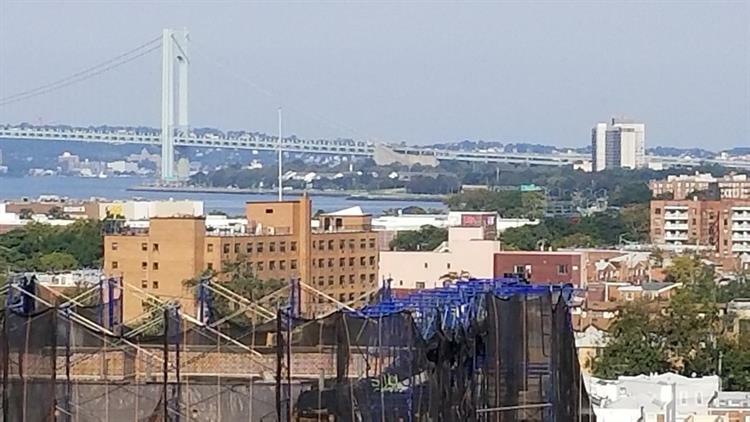 Come home and watch the sunset from your large balcony's unobstructed panoramic view of Manhattan and the Verrazano Bridge This Oversized 2 Bedroom Co-op located in Bath Beach/Gravesend is waiting for its new owners. The apartment features a large sunlit living room, 2 huge bedrooms that will fit king sized beds with plenty of room for furniture, each bedroom has a double closet. The unit also has a wall of closets in the hallway, its galley kitchen opens up into a bright dining area. The building features a secure lobby, overnight security, card operated laundry room, community room and children's playground. The building is ideally located 1 block from the D train, Express and Local Buses. Close to shopping, great restaurants, the beach and boardwalk. This is a unique opportunity to own in a recently privatized Co-op complex before prices soar. 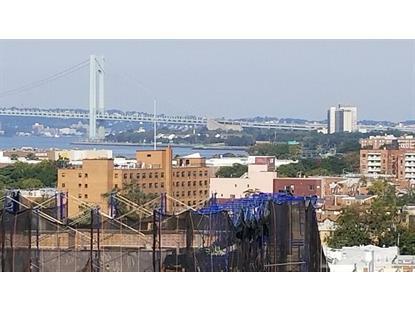 Don't Wait get this Million Dollar View for a Fraction of your monthly rent.